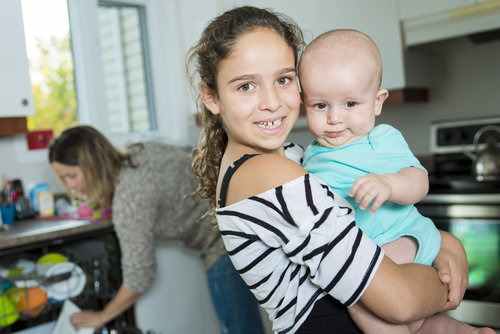 The Women, Infants and Children (WIC) Nutrition Program WIC Program Can Help with Food, Health and Breastfeeding Education. All WIC Locations Near Me information below is updated. 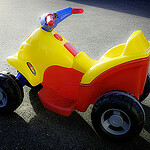 for individuals and 0-5 age group. To locate WIC office near me in other areas of California call: 1-888-WIC-WORKS. WIC on Grand Ave Sacramento. 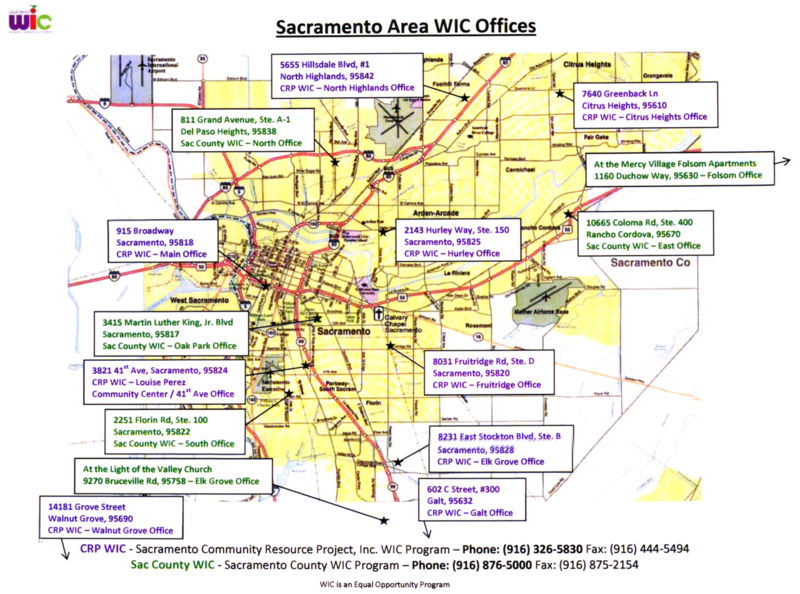 WIC Office Citrus Heights CA. WIC on Martin Luther King..
WIC in Elk Grove. WIC on East Stockton Blvd. WIC Office Elk Grove CA..
Open Thursdays 8:00 am to 5:30 pm.